Product categories of Section Steel, we are specialized manufacturers from China, Section Steel, Galvanized Angle Steel suppliers/factory, wholesale high-quality products of Universal Angle Steel R & D and manufacturing, we have the perfect after-sales service and technical support. Look forward to your cooperation! 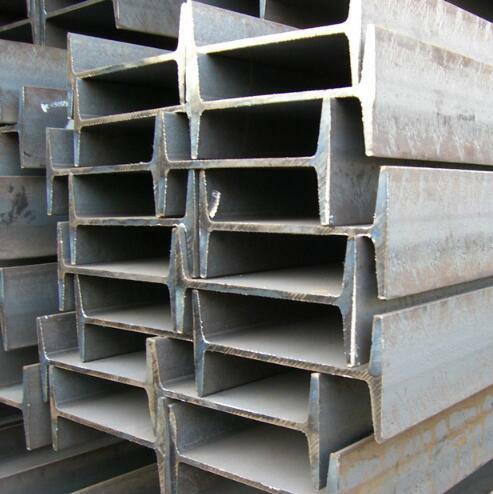 Section Steel is a category of steel used for making construction materials in a variety of shapes. 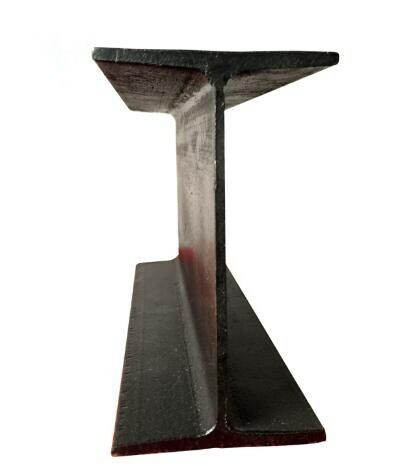 Many structural steel shapes take the form of an elongated beam having a profile of a specific cross section. Structural steel shapes, sizes, chemical composition, mechanical properties such as strengths, storage practices, etc., are regulated by standards in most industrialized countries. 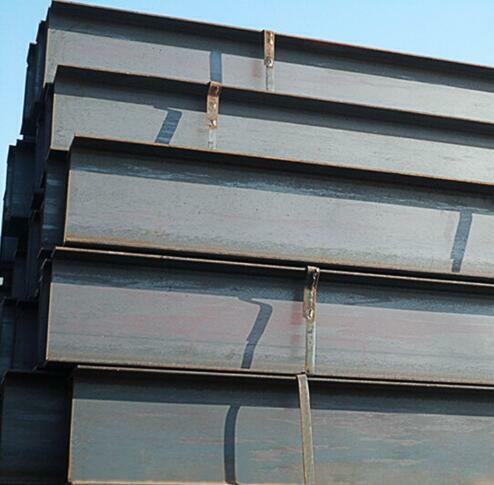 Section steel also can be called structural stell, includes H section Beam, I Beam, Angle Steel and so on. Above 1000 tons within 15 days.